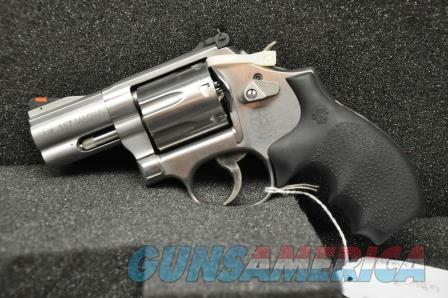 Description: A new in the box S&W 686 357 magnum 7 shot, new in the box with all of its paperwork. WE SPECIALIZE IN COLT FIREARMS. MOST OTHER TYPES OF FIREARMS ARE AVAILABLE. ASK FOR LEE OR TONY. ALL PRICES REFLECT THE CASH PRICE, PLEASE ADD 3% FOR VISA AND MASTERCARD, ADD 4% FOR AMEX AND DISCOVER.